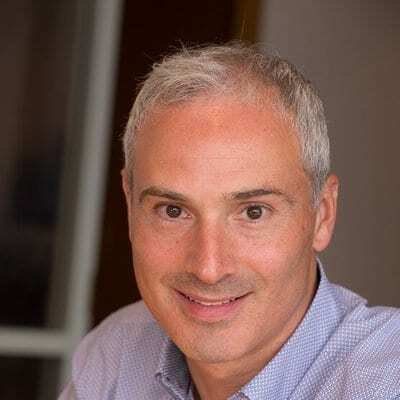 Celgene and their partners at Acceleron are counting on their red blood cell boosting drug to win a speedy review as they submitted a marketing application for the biologic on Friday. For the big biotech — tarnished by a poor performance under CEO Mark Alles — the drug is one of the top five in its pipeline, critical for the mighty $74 billion Bristol-Myers Squibb takeover. The drug, luspatercept, has been developed to manage anemia resulting from myelodysplastic syndrome (MDS) as well as beta thalassemia and has inspired peak sales estimates of $2 billion plus. 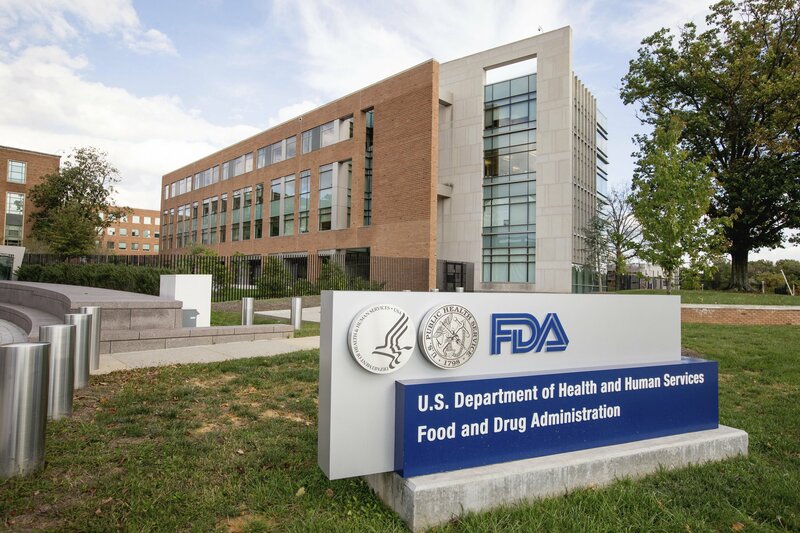 Luspatercept, which is designed to work by blocking signals that reduce red blood cell counts, was submitted for approval on Friday, on the basis of late-stage data presented last December at ASH. In patients with MDS, 38% of patients hit the primary endpoint: at least eight weeks without a need for a red blood cell transfusion. The key secondary goal — 12 weeks without transfusion — was met by 28% of the patient studied. Acceleron $XLRN also tested their drug successfully as a means to reduce regular transfusions in beta thalassemia, although bluebird’s $BLUE one-shot gene-therapy LentiGlobin — already under regulatory review — may render luspatercept obsolete in this patient population. 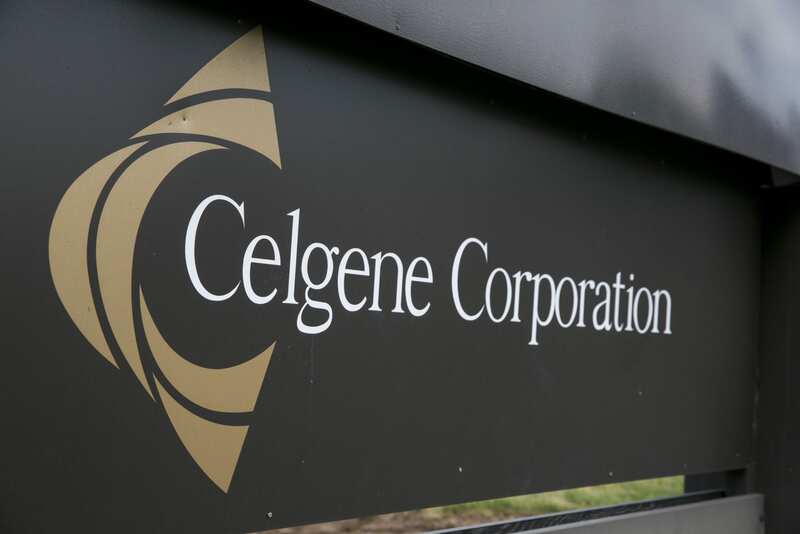 For Celgene $CELG the drug provides an opportunity to model life beyond its cash-cow Revlimid and move past a series of setbacks in its late-stage pipeline, making it a rosier acquisition for Bristol-Myers. Partner Acceleron can benefit from the establishment of a commercial group with co-promotion rights in the United States, as they work on putting together new data in frontline low-risk MDS, which could significantly expand their market opportunity. 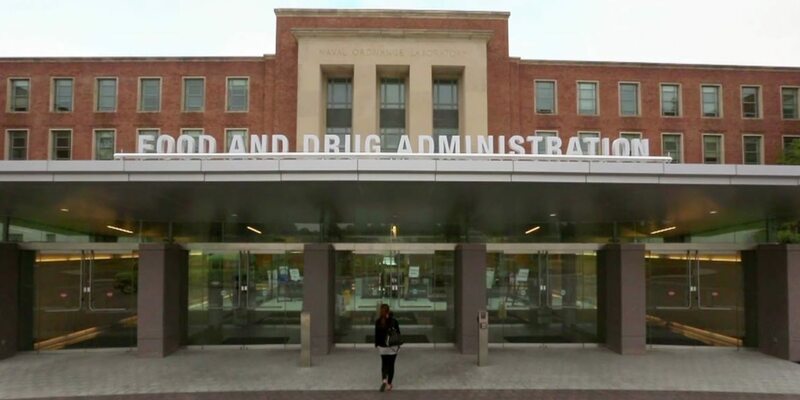 Cowen’s Yaron Werber modeled the drug will get a standard FDA review, but said he sees a good probability that the US agency will grant the treatment priority review, expediting approval to December 2019. A decision on the priority review is expected by June 4, he said. 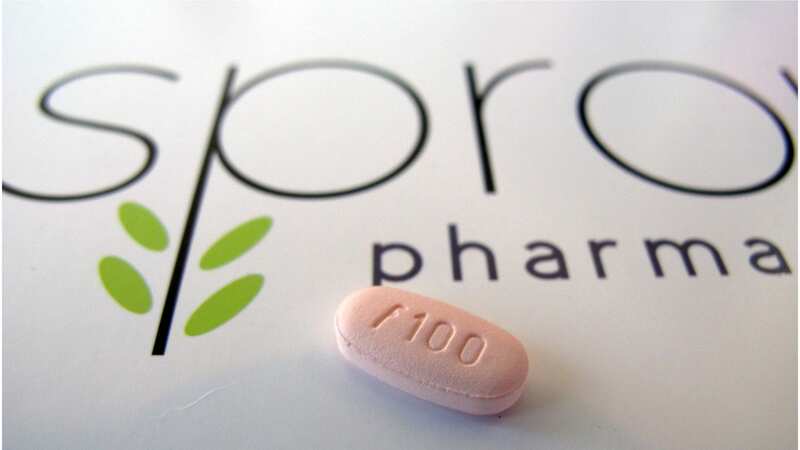 The companies also plan to submit a marketing application to the European Medicines Agency in the second quarter of 2019, they added.